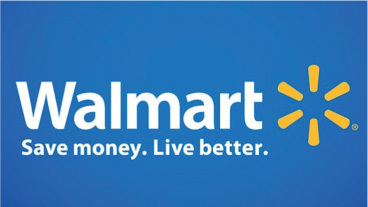 Will Wal-Mart's new checking account product create a competitive challenge for the financial services industry? A senior financial analyst and a credit union CEO don't think so. Will Wal-Mart’s new checking account product create a competitive challenge for the financial services industry? A senior financial analyst and a credit union CEO don’t think so.